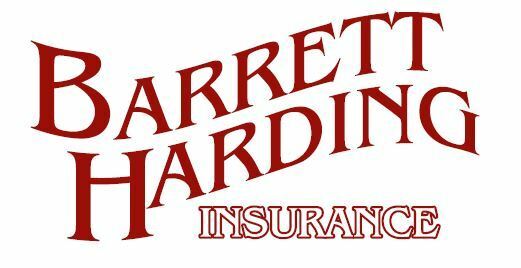 In business in Florida since 1979, first as Dillion Agency, in 1986 we changed our name to BARRETT-HARDING, but the owners remain the same, today Lori Harding & Jeromy Harding carry on a tradition of service that began in central Ohio in 1952. 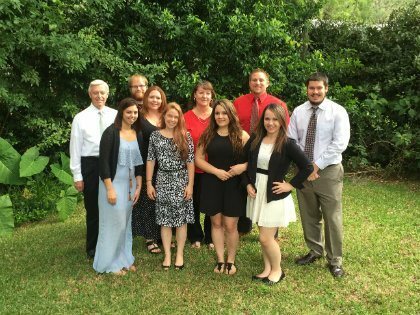 With a professional staff and collaborative approach, we continue to specialize in Personal and Commercial products tailored to your needs. Our goal is to represent your best interest. We listen first! As Agents & Brokers we “shop” your protection to find and deliver the best products to protect your assets at a competitive price.